“Hey Kirk!” followed by a big hug. “Hey kids!” to the students waiting patiently to start rehearsal. No one had any keys to the theatre but no worries; someone would be a long soon to unlock things. “You want a drink? 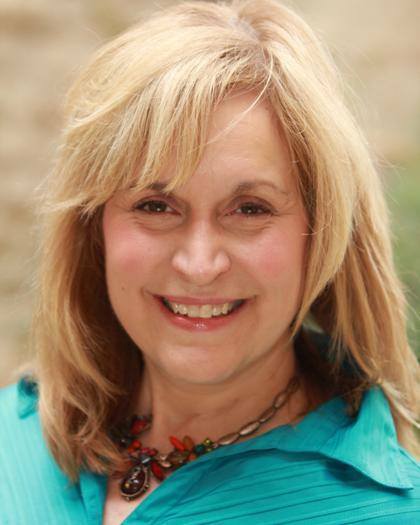 A cookie?” One of the warmest women in all of Cincinnati theatre, Dee Anne Bryll will make her Xavier directing debut when she brings GODSPELL to the stage beginning October 17th. 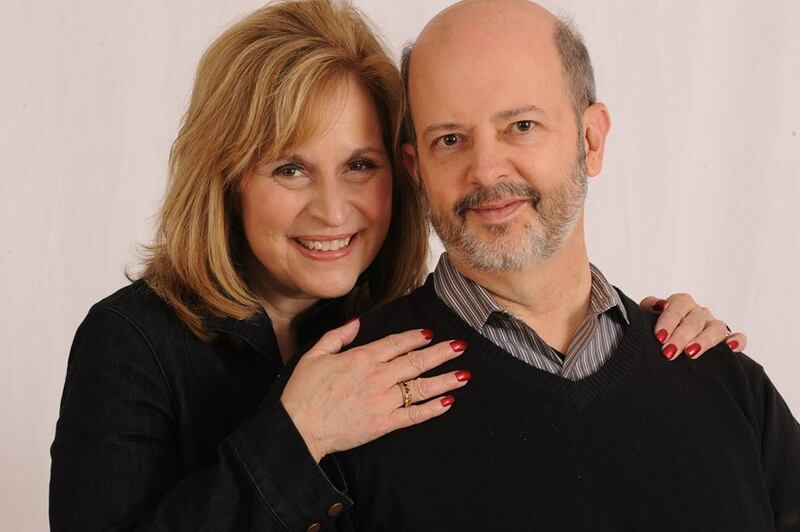 Dee Anne and her husband, Ed Cohen, have directed together frequently and have been recognized for their work multiple times. Bryll’s cast is more than up for the challenge. Both Maya Farhat and Griff Bloodwurth, seen in Xavier’s most recent production of THE LAST FIVE YEARS are part of the ensemble, as well as Katie Bauer, Sean Burlingame, Adam Dill, Tyler Ferrari, Ellen C. Godbey, Megan Hostetler, Aaron Krick, Brandon Langjahr, Taylor Maas, Eric Minion, and Elizabeth Rancourt. But it’s not only the cast who will shine. 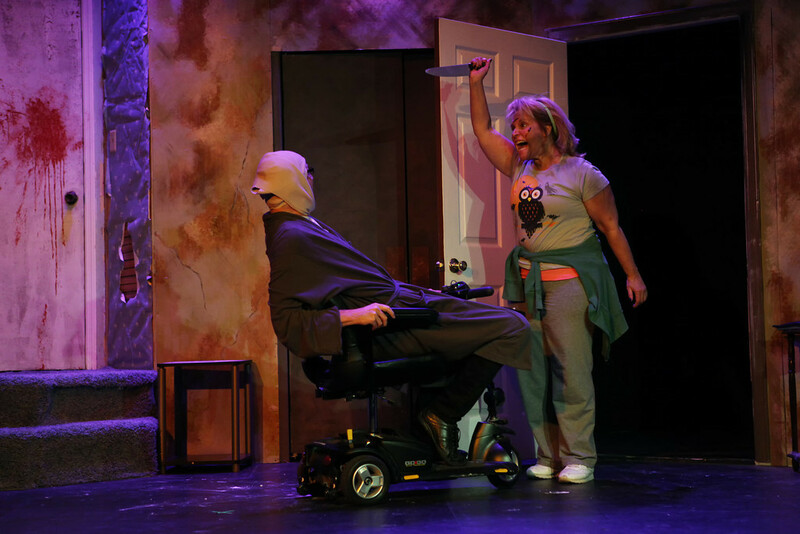 Bryll shows another side in last year’s SLASHER at Falcon Theatre. She’ll return to their stage this spring in IN THE HEAT OF THE NIGHT. And she should know. After this, she’ll be choreographing Ensemble Theatre’s SLEEPING BEAUTY, Cincinnati Playhouse in the Park’s A CHRISTMAS CAROL (she’s done this for many years) and the new Rosemary Clooney musical TENDERLY. She’ll act – directed by her husband, Ed Cohen – IN THE HEAT OF THE NIGHT at Falcon Theatre February. She’s very involved with ACT, the premier Cincinnati Community Theatre organization. And she’s collaborating with Stephen Skiles again at Xavier this April as the choreographer of SPRING AWAKENING. Her passion shines through; you have to imagine her team can’t help but be passionate, too. We’ll see that passion come alive on stage this weekend. Tickets for GODSPELL at Xavier University are available now by clicking here. The Facebook event can be accessed here. Information about all of Xavier’s season can be found here.